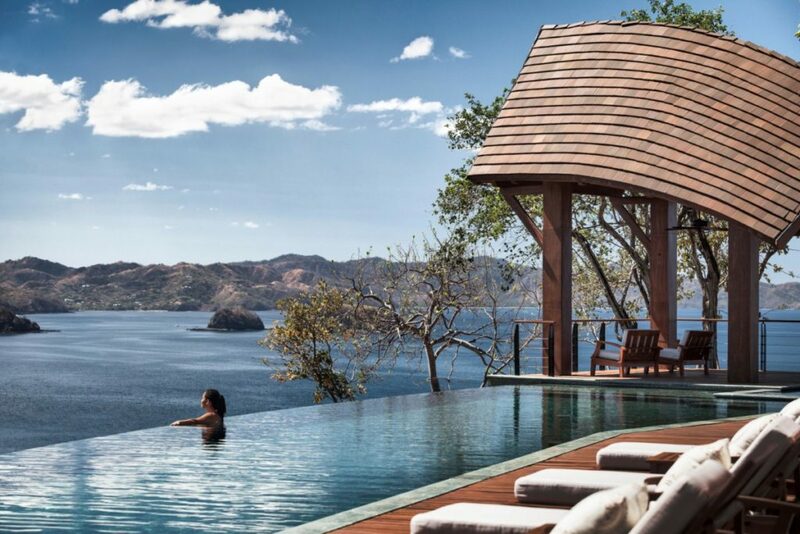 As 2019 just started, what a better way to enrich and relax yourself with a wellness-inspired vacation. 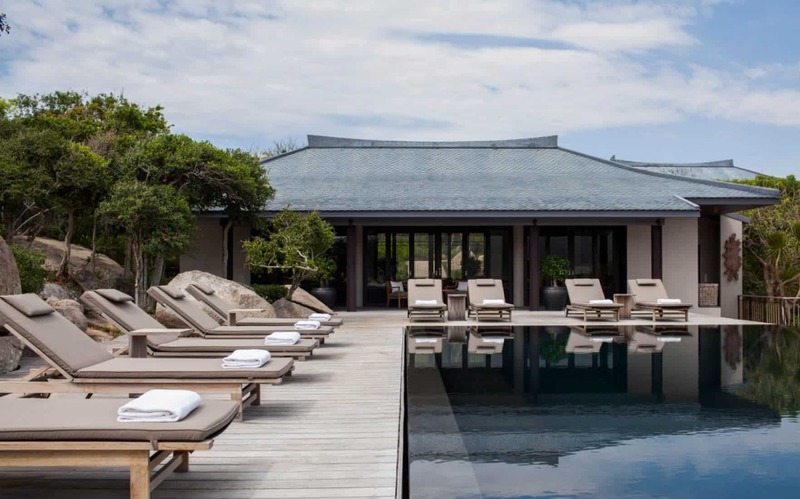 The world of wellness is having what drive most luxury travellers to find great place where to boost their personal and physical well-being, and what better way to get into the swing of self-care then jetting off to a luxury retreat at the start of 2019? 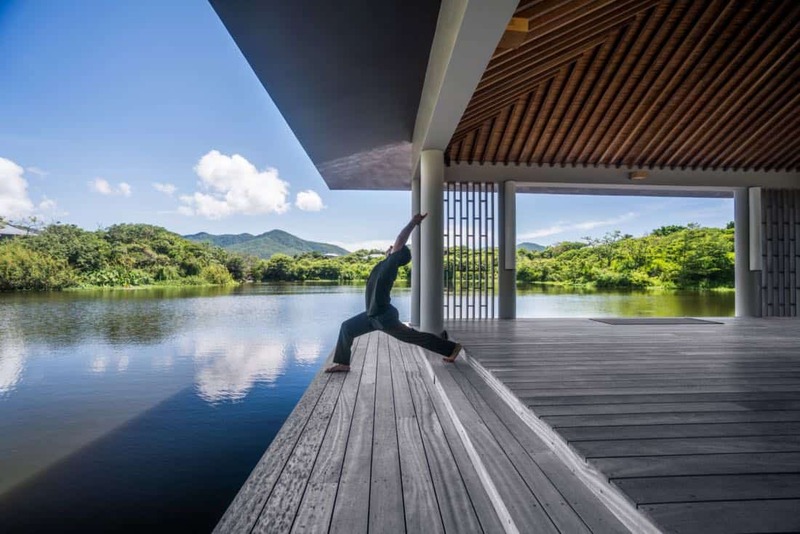 An active trip filled with yoga, hiking and fitness classes or relax and recharge with soothing spa treatments and nutrition consultations in a calming atmosphere is what a wellness retreat offers during that perfect getaway for your personal resolutions. It can also include special menus. Sometimes a vacation can be the perfect jumpstart to a new exercise or wellness plan that sets up good habits for you to follow when you get back home. At the same time you get the chance to travel and explore a new destination at the same time. 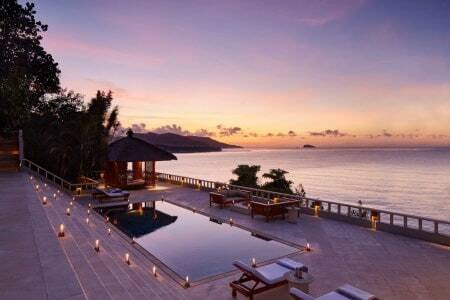 You should consider having a wellness retreat as a pause in your everyday life. 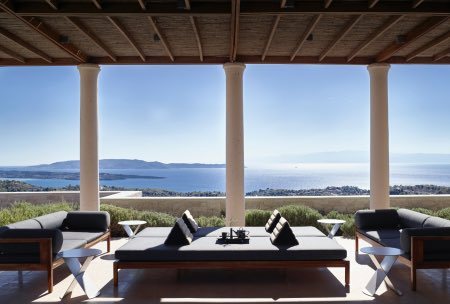 Haute Retreats picked 5 destinations where you can disconnect. 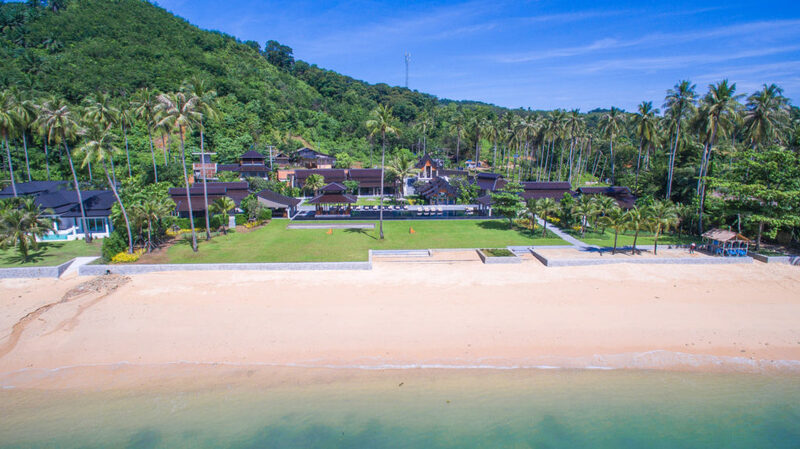 Ani Villa Thailand – A magnificent Thai hamlet, this stunning ten bedroom beachfront property offers a magical Southeast Asian experience. It is located on Koh Yao Noi a seen island that affords otherworldly views of the dramatic limestone karst formations of Phang Nga Bay. The estate’s remarkable design from Naga Concepts was inspired by the temples of Northern Thailand. 2. 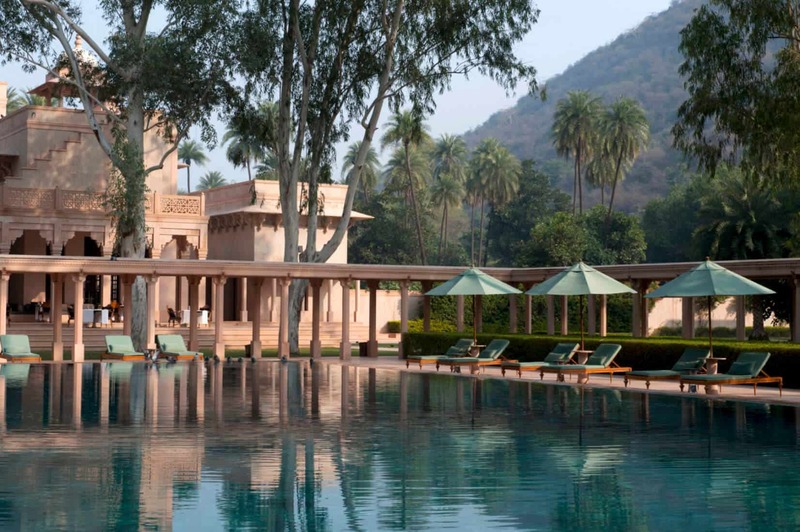 Amanbagh Resort is part of the world-renowned Aman Group. This Luxury Resort offers to the guests to discover the ancient land of rural Rajasthan in a contemporary sanctuary that enhance the beauty of India’s golden age. There are three Wellness Immersion experiences that you can choose from at Amanbagh that are available until March 2020. The AYURVEDA As soon as your arrive, your predominant dosha-type is determined via an in-depth consultation and assessment with Amanbagh’s resident Ayurvedic physician, who then curates an Immersion uniquely for you. The tailored programmes includes a dosha-specific Ayurvedic meal plan, daily Ayurvedic therapies, spa treatments and private movement. It also includes an Ayurvedic cooking class, two specialised juices or herbal teas per day, optional group activities and a number of cultural excursions. You can include also cultural experiences like the Amanbagh’s sunset “cow dust” tour of the picturesque villages near Amanbagh and visiting Neelkanth Temple, Pratapgarh Fort, Mansarovar Lake and more. You can practice Yoga and meditation in Amanbagh’s magnificent gardens that are offered daily. DETOX & CLEANSING The immersion begins with a combination of treatments based on the time-tested wisdom of Ayurveda and in particular its Panchakarma cure, a purification programme. The full Panchakarma Cure is offered at Amanbagh with a minimum seven-night stay. Each individual will receive a designed detoxing programme covering all meals, juices and herbal detox teas. 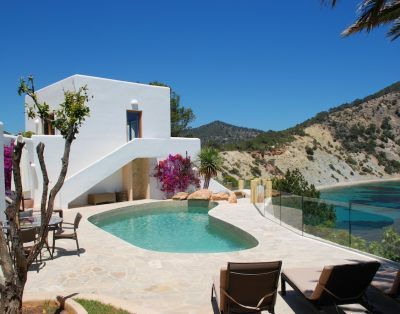 Immersion programmes also include daily holistic therapies, yoga, movement classes and spa treatments, as well as a healthy cooking class, a Trataka meditation and a sunset ‘cow dust’ tour of the surrounding villages. YOGA & MINDFULNESS Amanbagh’s minimum three-night Yoga & Mindfulness Immersion includes the full picture of yoga, introducing its many facets to those new to the practice, and advancing the practice and understanding of experienced yogis. 3. Amanoi, Vietnam Welcome to Amanoi a ‘place of peace’. 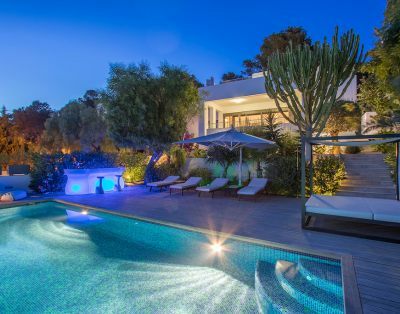 This luxury property was designed by Jean-Michel Gathy, the atmosphere that he created inspire calm and relaxation, whether lounging by the cliffside pool or at the elegant beach club. 4. Casa Cielo, Costa Rica Located in one the most beautiful countries in the world Casa del Cielo at Four Seasons Costa Rica is stylish and elegant in its design. The Four Seasons – Casa del Cielo is a four-bedroom gem with an amazing observation tower, main house, guest quarters, and estate-like setting. 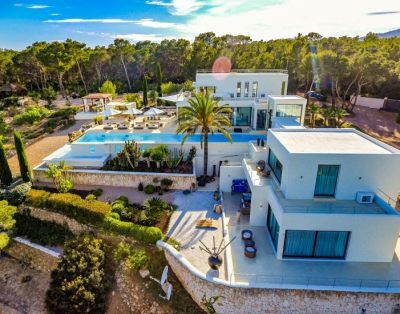 When you make a reservation and stay at Casa Cielo you are a part of a truly luxurious resort, it boasts an astonishing range of activities, services and amenities, though the property itself could also serve as your complete holiday destination. The Health and Happiness Immersion includes the philosophy that in Costa Rica, is called the pura vida, one that runs many generations deep. 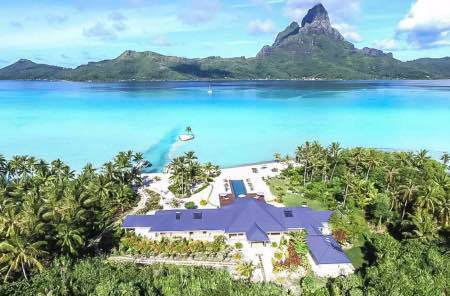 At the Four Seasons, you will be invited to disconnect and recharge with the guidance of nutritionists, trainers and tour guides alike, our holistic wellness program gives guests from all walks of life the once-in-a-lifetime chance to get in touch with their mind, body and soul—all just steps away from the beach.